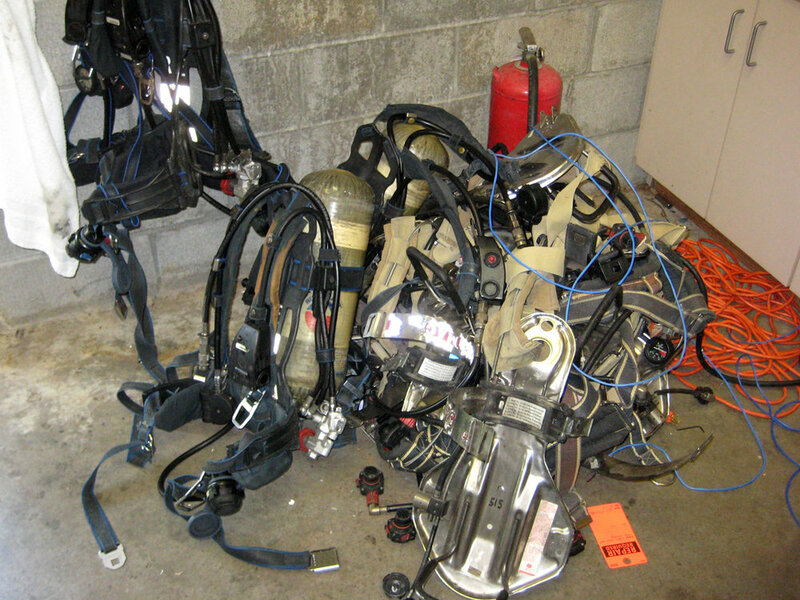 When Avon Protection wanted to evolve their self-contained breathing apparatus for firefighters, we turned to the experts. We used a co-design approach to work with veteran firefighters across the United States. Participants were selected to include different regions, climates, population densities and structure types. Despite the broad scope, research findings were very consistent and highlighted the importance of communication, situational awareness, visibility and even muscle memory in the design of the new Deltair™ system. The use context for firefighter SCBAs is possibly one of the most challenging environments conceivable. Systems are intended to be used in time-critical, physically demanding and mentally stressful situations. During contextual work sessions, Formation collaborated with active duty firefighters to research and design the best SCBA possible. The resulting Deltair SCBA is a highly optimized system designed to be repeatedly abused while delivering consistent operation.